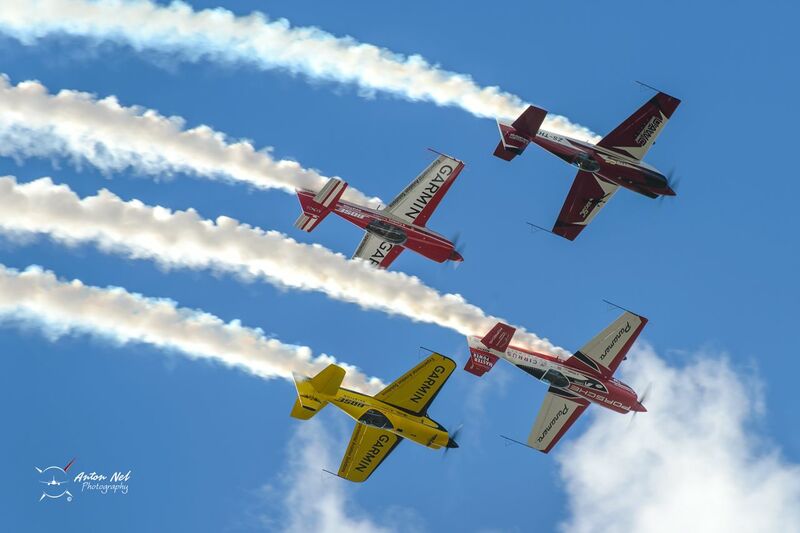 Team Xtreme Airshows is a civilian Formation Aerobatic Display Team, based in South Africa and operating globally. The Team performs a high-energy dynamic 4-ship air display of close formation & freestyle aerobatics, cross-over passes, synchronized aerobatics and solo gyroscopic manouveres. The Aerobatic Team pilots have a combined experience of over 48,000 flying hours and the Team has performed more than 120 airshows in Southern Africa and Asia since 2010. 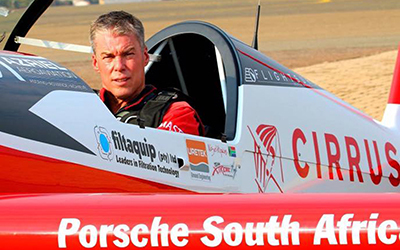 Both Nigel Hopkins and Mark Hensman are former South African Aerobatic champions. 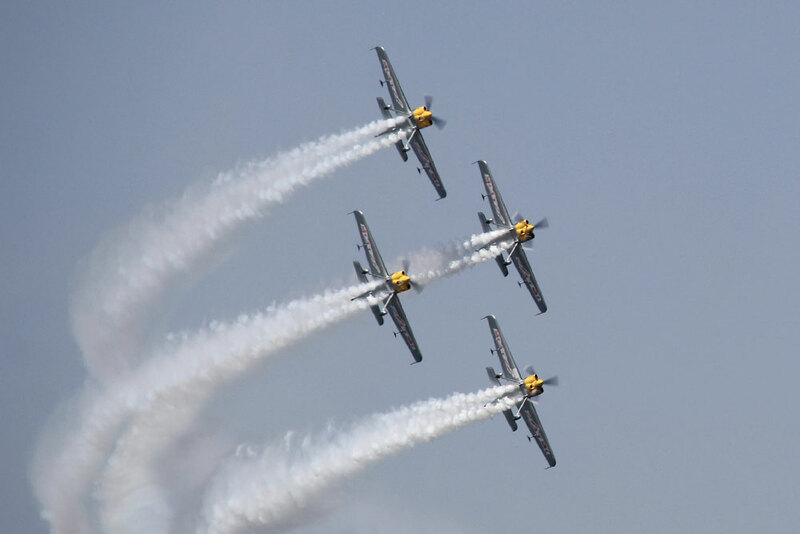 The South African Aerobatic Team were voted in the top 3 civilian Aerobatic Teams at the inaugural Formation Aerobatic Challenge (FAC 2017) held in Zhengzhou, China. 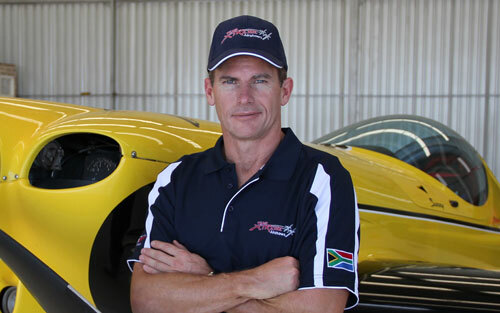 The Aerobatic Team was formed in 2010 by South African aerobatic pilots Nigel Hopkins and Mark Hensman flying two American MX2 aerobatic aircraft in a high-energy duo formation display. Their first airshow was the 'China International Airsports Fiesta' held in Laiwu, China. The duo team expanded to a 4-ship formation display in 2011 for the 'Dazu International Air Show & Contest’ held in Dazu, China. They however continued as a high-energy duo display at South African airshows and became well known for their opposing knife-edge take-off and synchronised aerobatic manoeuvres. 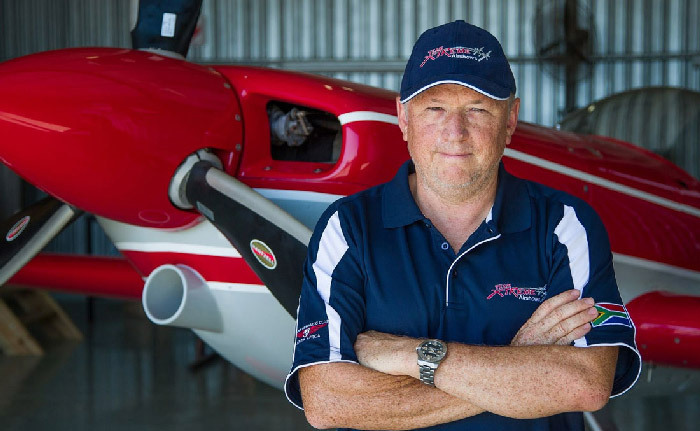 In 2014 Mark Hensman established the Firestars Aerobatic Team with four XtremeAir XA42 aerobatic aircraft permanently based in China. 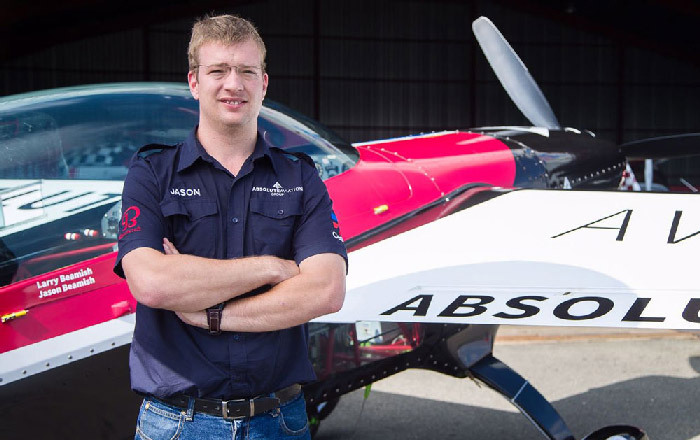 South African pilots Mark Sampson and Jason Beamish joined the Team to form the 4-ship Aerobatic Display Team. In 2017 the two teams were consolidated under the name of Team Xtreme Airshows to operate globally.